More than 10 million tourists visited South Africa in 2017. And they keep on coming. 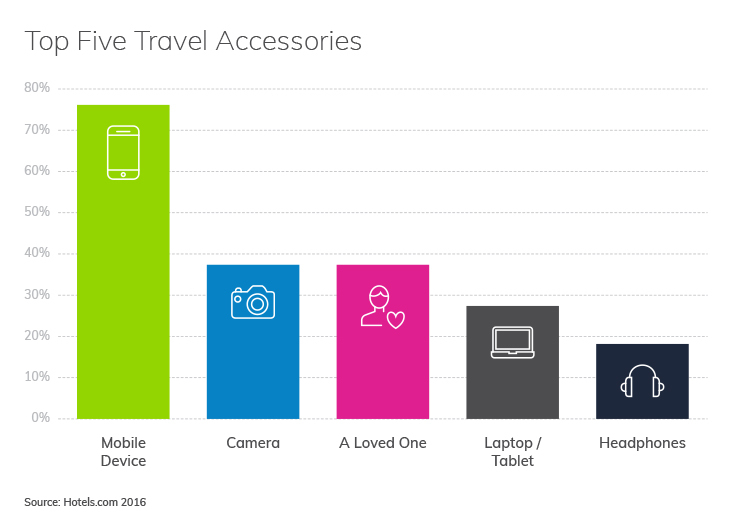 Considering that 76% of travellers say that their mobile devices are a top travel accessory, this is a great opportunity for travel and hospitality companies to connect with guests before, during, and after their trips. 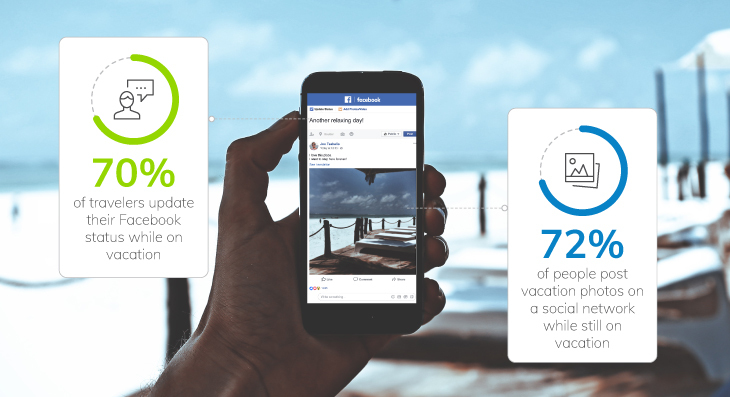 How can you leverage email automation for hospitality? Once you’ve collected someone’s email address, send them a welcoming email that tells them what they can expect from you. Be sure to remind them of where you got their email address, in case they signed up offline and don’t remember. Best places to visit, including restaurants, theme parks, museums, etc. 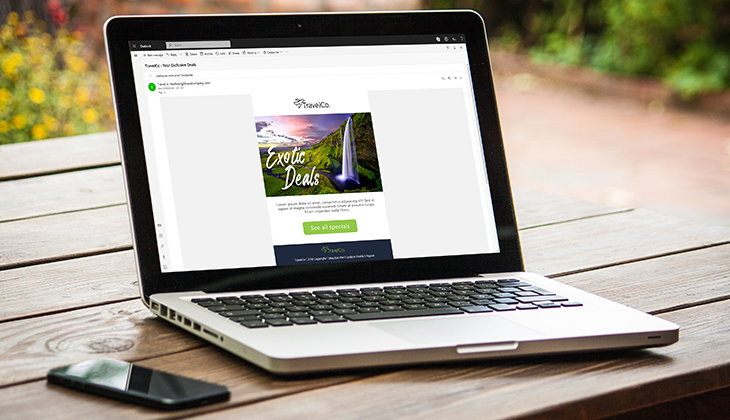 If you have defining fields in your database, you can even use dynamic content to send emails that adapt to a specific subscriber, displaying only the content relevant to them. For example, with dynamic content you can send a spa promotion to female subscribers, and a water sports promotion to male ones. After your guests check out, send them a message thanking them for visiting and ask for a review. This will give them an opportunity to comment while their memories are still fresh and will close the experience off well. Automated email is a gem in just about any industry. And with an intelligent email and SMS platform like Everlytic at your fingertips, it’s easy to set up too. Book a demo now – you’ll be glad you did.